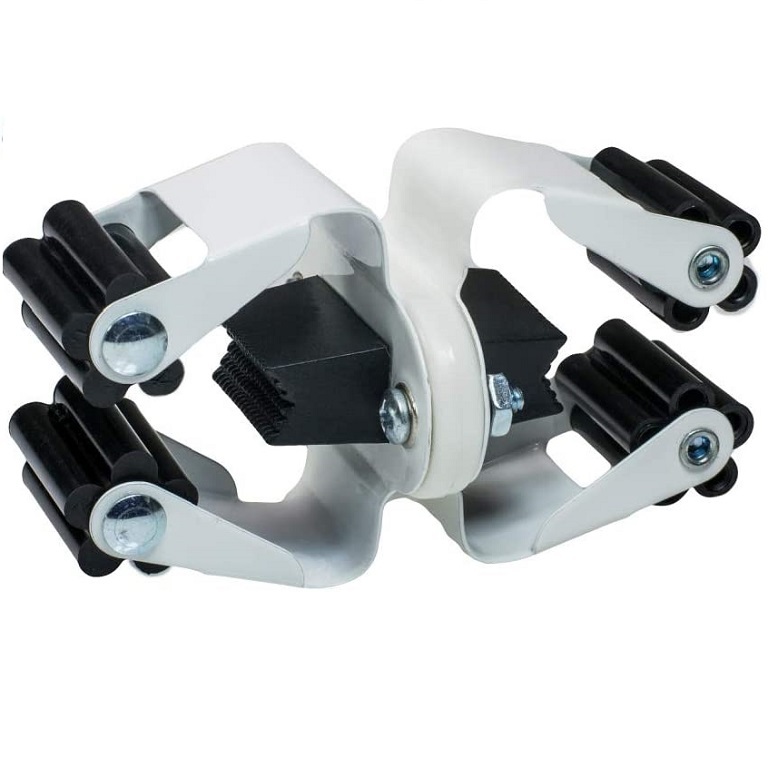 Clip Cane Holder has gripping surfaces that are soft plastic rollers. Keep a cane handy wherever you may need it. Soft grippers will not damage canes. The Clip Walking Cane Holder is a cane holder with double clips that holds your cane and clips to round tubing. 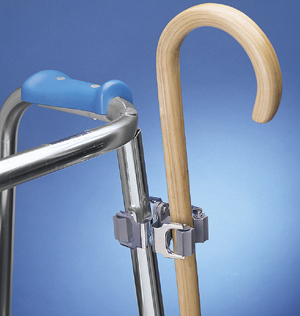 This cane holder allows users to keep a cane handy wherever they may need it. Simply snap one side of this cane holder onto a round tubular structure such as a table leg, walker, commode frame, wheelchair, or lawn chair. The opposite side of the clip will hold most diameters of walking canes. The gripping surfaces are soft plastic rollers and will not damage the cane shaft. 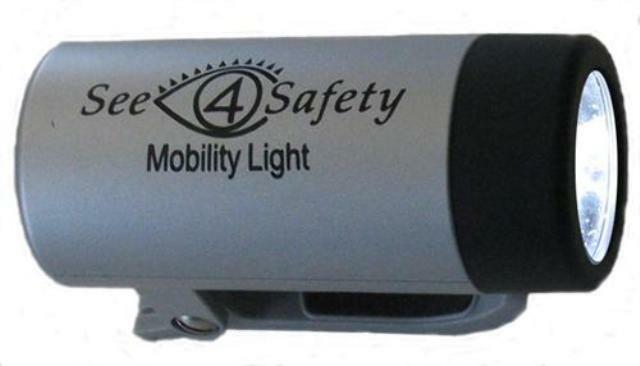 The Clip Walking Cane Holder measures 3 inches long, 2 inches wide, 1 3/4 inches high. Measures: 3 inches long, 2 inches wide, 1 3/4 inch high. 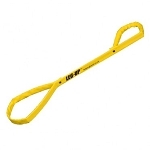 Holds: Standard and large diameter walking canes. Good idea. Lacks the gripping power I expected. Q: Is this a single unit or a pair (two) of them ? A: The Walker Walking Cane Holder is sold individually (technically it is two clips riveted together to make one unit).